When it comes to choosing a monitor, some people may think it’s just as simple as looking at what’s big and pretty. The truth is that there are a lot of technical aspects to take into consideration when investing in any monitor. This is especially true if you do professional color work like the best experience when watching movies or like the fastest response times when playing video games. 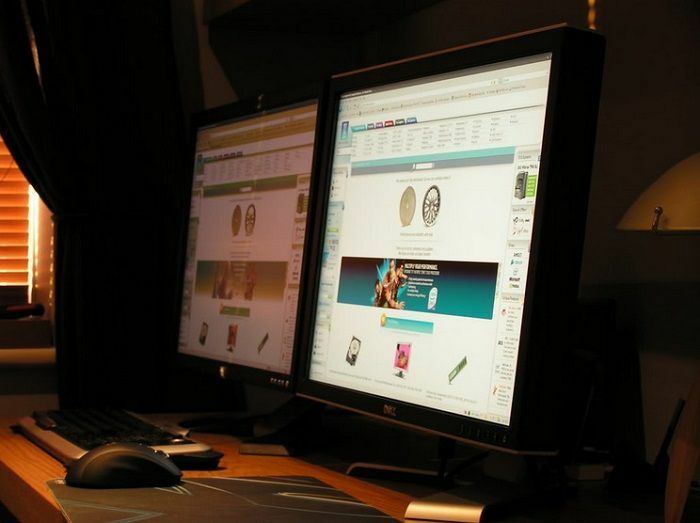 In this article, we’ll be going over the most important things to look for when browsing for a monitor, and hopefully by the end of it you’ll have a good idea of what you want to buy. 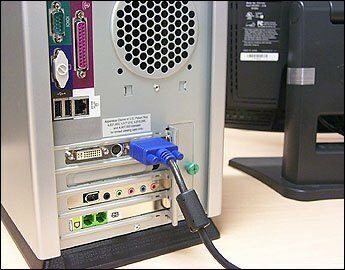 Let’s take a moment to look at your computer’s video ports and the corresponding ones you should be looking for on a new monitor. To identify the kind of video port you’ll need on your monitor, be sure to check what your computer is compatible with beforehand. 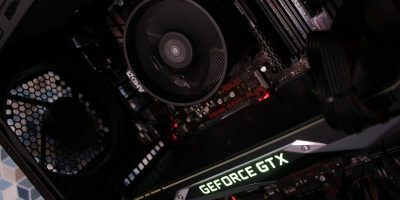 If your video ports are with your USB and audio ports on the back of your computer, that means you’re using integrated graphics. If they’re separate and further down (like in the picture), that means you have a dedicated graphics adapter. Use the dedicated adapter if at all possible. Above is a chart of the most common video ports. Identify the one that matches what you have before buying a monitor, and check to make sure that the monitor you’re buying has them. 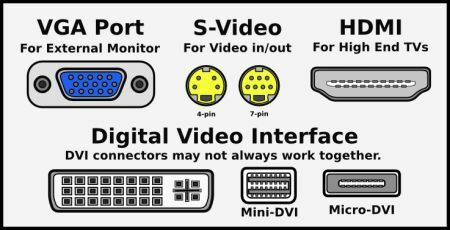 VGA, HDMI and DVI are the most common video ports used by modern monitors, and even in the case of a monitor not supporting the kind of video your computer uses, adapters are plentiful on the market. 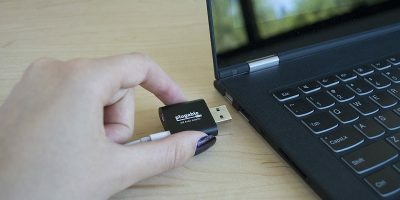 However, for the best results, you’ll want to find a monitor that is natively compatible with your computer’s video ports without necessitating an external adapter of any kind. Basically, TN stands for Twisted Nematic, and IPS stands for In-Plane Switching. Both are types of panels for monitors, and they have their assorted advantages and disadvantages. TN panels are the oldest and most common kind of panel. The primary advantage TN panels hold over IPS is a great advantage in terms of response times (which benefits gamers immensely), consume less power than older standards (like CRT), and are typically much less expensive to manufacture. The major disadvantage of TN panels can be found in color reproduction and viewing angles. TN panels simply don’t have the same quality of color reproduction that IPS panels do, and unlike IPS panels, they tend to distort colors and image outside of relatively narrow viewing angles as you can see in the image below. IPS panels are a different story. IPS panels have incredibly wide viewing angles, as well as great color reproduction. This is great for larger screens doubling as TVs and is also good for artists and cinemaphiles who will benefit from the increased picture quality. The disadvantages of IPS panels lie in their price. They are typically much more expensive than their TN counterparts. Additionally they have lower response times in comparison which leads to increased input lag for gamers. These aspects of a monitor deal with picture quality and the physical size of the monitor itself. The most common screen resolution for monitors right now is 1920 x 1080 or 1080p. 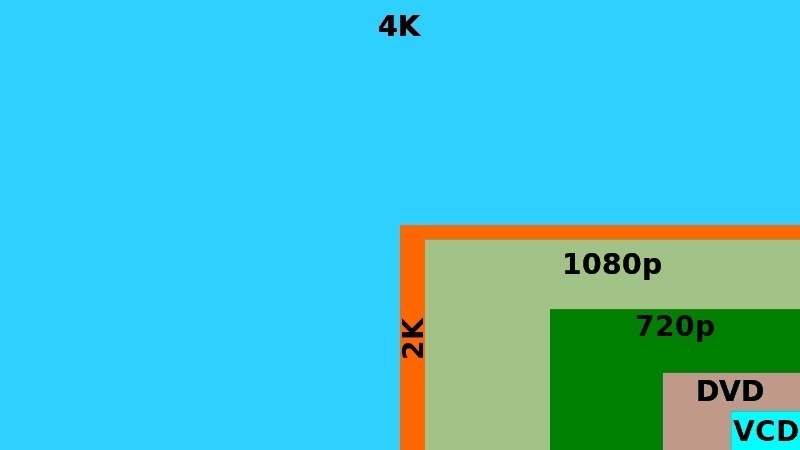 For most users, a 1080p screen should more than suffice … unless they want even higher picture quality for viewing, gaming or precision work. Screen size goes hand in hand with resolution as well. A 1080p screen at a certain size and distance looks virtually identical to a 720p screen of the same specs at the same range. Effective viewing distance is important to take into consideration when investing any display, and while 1080p is a fairly high definition for your average 22-inch monitor, sitting close to larger displays at the same resolution can result in noticeable pixelation. Essentially, the higher the resolution, the closer you can be to a screen and the larger you can make it. There are also screen aspect ratios: 4:3 is the old standard, but nowadays 16:9/16:10 widescreen is what people are using and what most monitors come in. You’re welcome to invest in an older 4:3 monitor, but note that it’ll likely be a much lower resolution and quality. With that in mind, I’ll go over a few popular screen sizes and resolutions and who they’re good for. “Refresh rate” and “response time” deal with similar things and are usually the concern of gamers. A 60Hz refresh rate is the standard for most monitors. However, for smoother desktop animations and high framerate video and games, 60Hz may not be quite enough. Response time is measured in ms (milliseconds), and it measures the amount of time it takes for pixels to switch from black to white. Average response time is anywhere from 3 to 5ms, with 8ms being particularly high. In addition, larger displays can have higher response time without much noticeable difference. 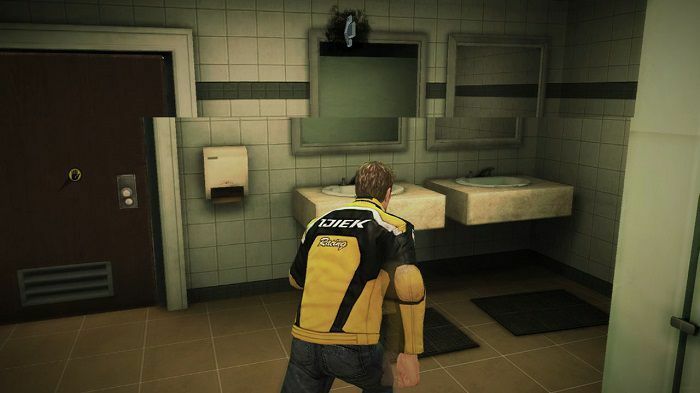 However, for gamers, a high response time can result in input lag which can cause quite the disadvantage in fast-paced FPS titles. Let me take a moment to explain both of these things further. Refresh rate is measured in Hz, as you’ve seen, and it counts the number of times the screen refreshes its image in a single second. This is closely related (but not exactly identical) to what is called framerate or FPS (frames per second), and it basically means that high FPS content is restrained by the display’s refresh rate. For most users, this shouldn’t be an issue as movies and video typically don’t go any higher than 60fps, which a 60Hz monitor can display perfectly fine. However, gamers running content at framerates higher than 60fps will be restricted by a 60Hz refresh rate and may even experience issues like screen tearing, which results in images getting distorted due to the monitor not quite being able to keep up with the high amount of frames. You can see a demonstration of this in the image above. For a smoother gaming experience, consider investing in a 144Hz or 240Hz monitor over a 60/75Hz one. Desktop users and professionals can see benefits from a high refresh rate – like dragging windows on a desktop, for instance, becomes much smoother and makes it where you can still read the text within the window while you’re moving or scrolling it. 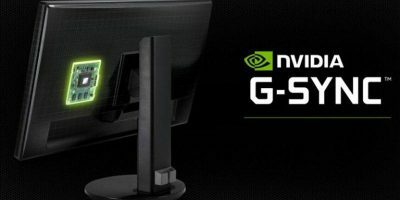 G-Sync is a new feature for people who use supported Nvidia graphics cards and displays, operating to remove screen tearing in video games by getting the screen to run at the same refresh rate as the game’s FPS. FreeSync, from AMD, works the same way. The traditional V-Sync method has the benefits of removing screen tearing but can result in nasty performance drops and input latency, things which G-Sync and FreeSync are looking to avoid. High-end monitors are already beginning to integrate these features into their hardware though they both come at a premium price (especially G-Sync). Other special hardware features to look for in monitors include things like 3D support (if you like watching movies or playing games in 3D), Lightboost, a feature made to reduce motion blur on fast-moving onscreen objects, and more. Just about any monitor you look at will be toting some kind of manufacturer-exclusive special feature – just know that things like 3D or G-Sync will boost the price of those monitors significantly in comparison to displays that don’t have those things. 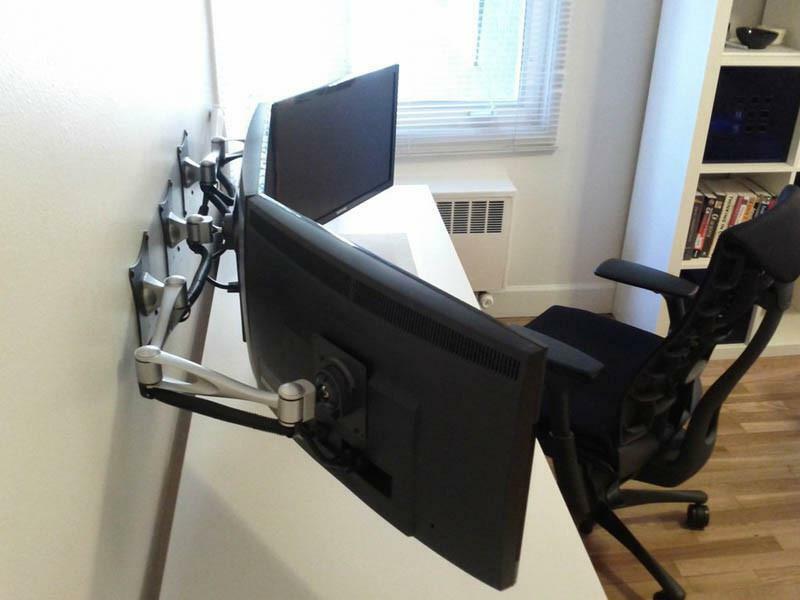 Also pay close attention to things like adjustable monitor stands, VESA wall mounts, and even integrated webcams and microphones. Features like those typically don’t add as much to the price but can make a great difference in user experience for those looking for it. That aside, we’re just about done here. Do any of you have monitors in mind or want to show off what you have? Sound off in the comments! Another thing to watch for … Warranty. Whether you spend a lot amount of money or a regular price, warranties can and do make the difference. When I was looking for my monitor, I did look for response time, widescreen, clarity of color and ease of operating. I also, looked at the warranties of the monitors, I felt could handle my small needs. I am not a graphic designer or a LAN game player, just a normal PC user. I found that most monitors, only had a 1 year limited warranty, with parts and labor. Plus, most warranties state, that a refurbished monitor may be sent to you, as replacement, if, unable to repair your monitor. I don’t have a problem with that issue, since, in all honesty, the monitor you sent in, is a used one. Then, there are the 3 year warranties! Now, that always interests me. However, in looking over the warranties, too many manufacturers only cover the viewing panel, for only 1 year! Now, this 1 year warranty, within a 3 year warranty, makes no sense, to me. Either you give a full 3 year warranty or a full 1 year warranty, but, not a 1 year warranty on the viewing panel, under a 3 year warranty!!! So, that fact, eliminated many monitors, in my search. Oh, you really must go to the manufacturers website, to read the warranties! I know that, this takes quite a bit of time, but, in the end, it will be worth it. I finally, settled on a TN ASUS 23″ monitor, with a VGA and 1-HDMI connection. I know, that it doesn’t have as many bells and whistles, as a IPS monitor has … But, it is perfect for me. This monitor also, has a 3 Year Rapid Replacement, from ASUS. I like that, this means should I have any issues, I call ASUS, get an RMA, they sent out another monitor of my model or equal to my model and I send in my problem monitor. This warranty is mainly for businesses, but, many businesses are home businesses or small businesses. 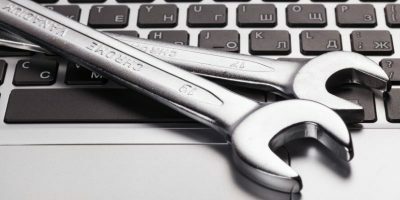 This kind of warranty means, that there is little down time, for small or home businesses. It also, means little down time, for causal game players and anyone who wants to get their emails and news and connect on Social Media. 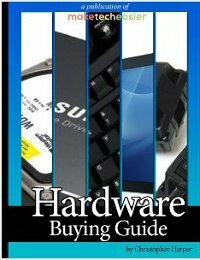 I say, look to the warranty, as well — When deciding on your monitor, whether it be for a Graphic designer or a LAN gamer or a Corporate Business, or Small Business or Home Business or simple a causal PC user. Monitors can have a better warranty time, than any HD-TV! HD-TVs only get 1 year warranties, period and a lot more can be spent on an HD-TV, than a PC monitor. I’m unclear why a Smart TV with obviously so much more versatility than a plain old monitor should be so confusingly priced (ex: $179 for a 27″ monitor versus $219 for a 32″ smart TV). Although none of the Smart TV documentation suggests that I can use my new 32″ 1080p Samsung Smart TV as a PC monitor, I connected the Smart TV via an HDMI cable to my PC. However, the downside is that the resolution of text files is not as sharp as on a regular monitor. 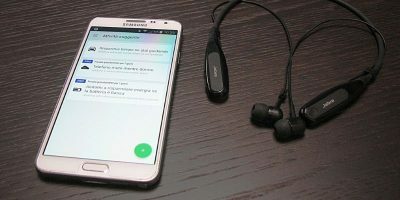 Can the resolution be improved upon through the Windows’ Control Panel or through Samsung’s options screen? Well you see, that’s the problem. If you’re running a desktop at 1080p resolution to go with that screen, it’s going to look blown-up, because normally text at that resolution is on a much smaller screen. And there are no Windows (or Samsung) settings to improve the text display? On your desktop, right-click, select “Display Settings”. You should come to a screen that will allow you to change the scale of your text and icons to be easier to read and see on a larger screen. Will do, though I am beginning to doubt that I’ll ever get rid of the text blur on my Smart TV, which is certainly readable but not quite as sharp as a PC monitor. Thanks for your suggestion and when I return home in a few days I’ll take you up on it.